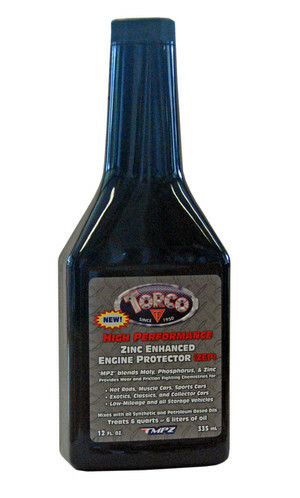 Essentially this is the MPZ MFR additive but with extra zinc in it. So you get all the benefits of the MPZ MFR and more anti-wear, anti-weld protection. The one to use for the non-injection, or catalytic converter equipped A-series for best protection. One bottle treats one engine fills worth.